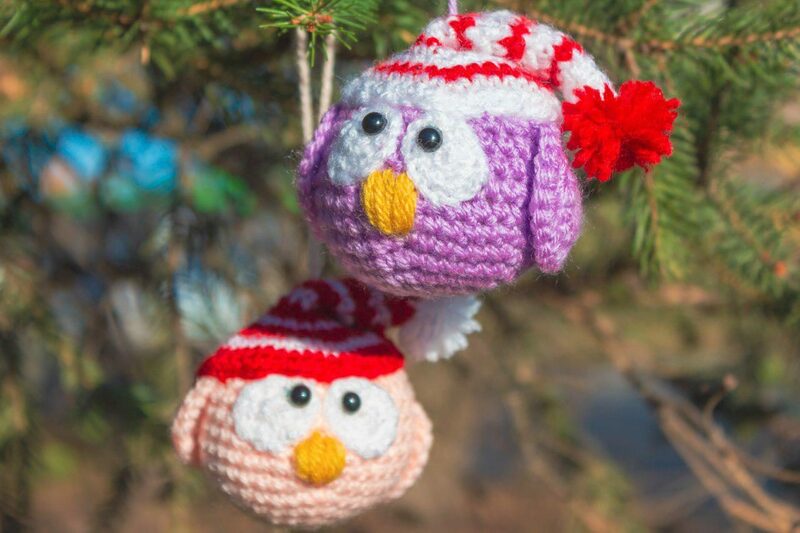 If you have a friend who is a crazy Christmas lover, we guarantee they would love to get one of these owls as a present. 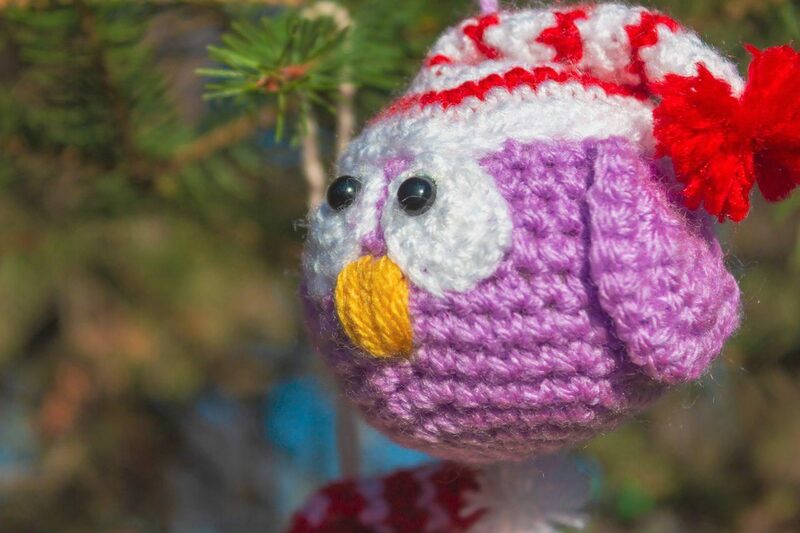 Leave the long tail and make the loop. 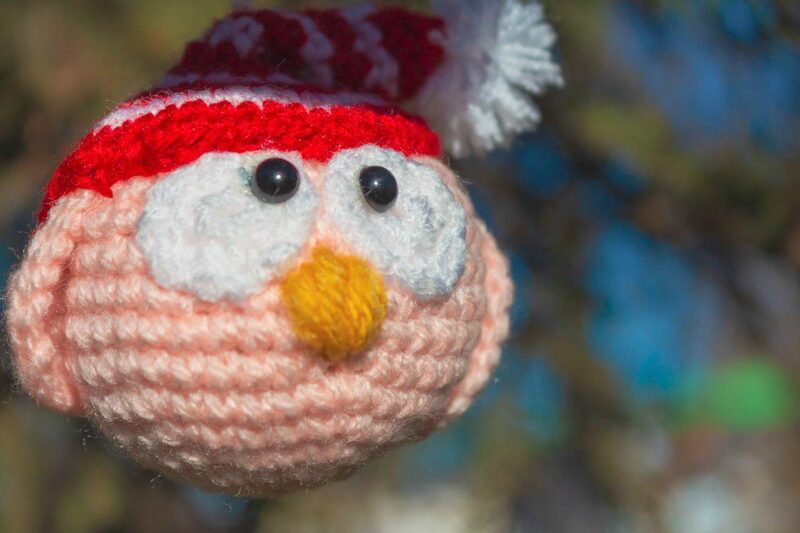 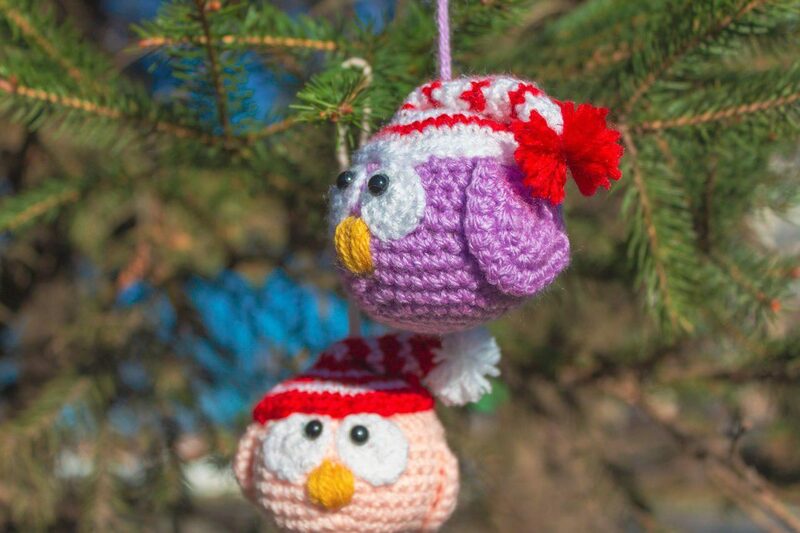 This entry was posted in Crochet, DIY, Video Tutorials and tagged amigurumi, bird, Christmas, christmas ornaments, crochet, free, owl, pattern, tutorial, video.